Heinrich Neumeyer, 32, couldn’t believe his luck when the cub at the South African wildlife reserve decided to try out what he believes could have been its first roar. 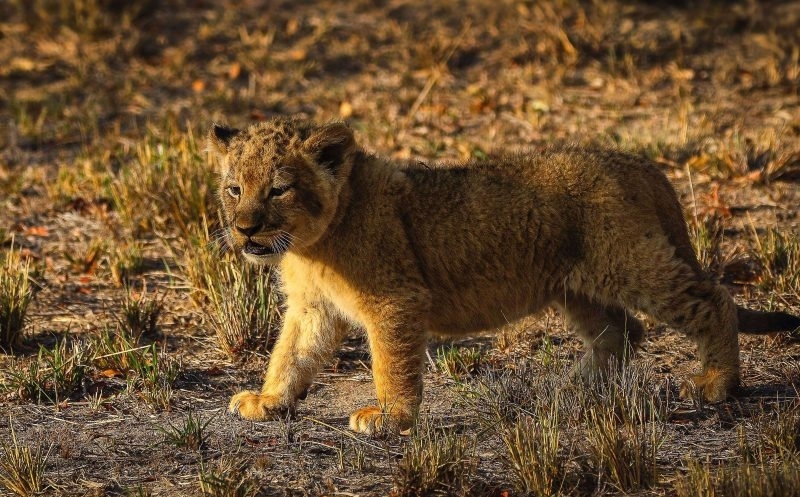 Heinrich said: “There were eight cubs in total, but this little one stole the show, no one seemed to notice the others. “The whole group were stunned by this little guy’s performance, the mischievous cub wasn’t listening to its mother. 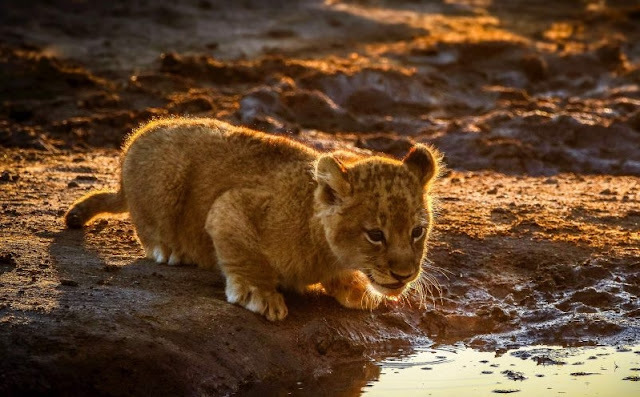 “He definitely reminded us of Simba, he didn’t want there to be any rules. He moaned the whole time he was being carried by his mother and ran away as soon as he was let go. “His mum called him back a couple of times but he was not finished and he didn’t even look in her direction. 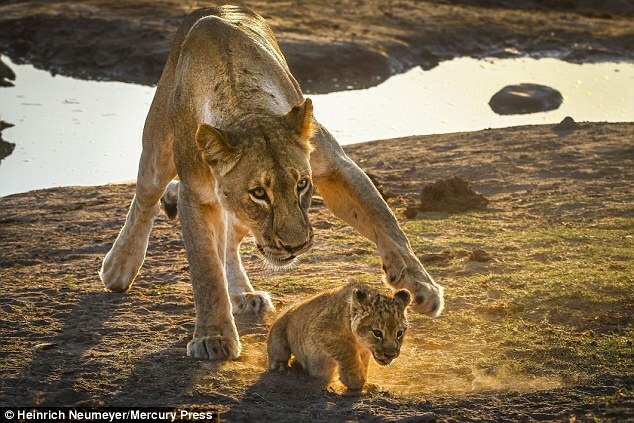 “She was not having any of it and started walking to the cub, and continued calling him and he still ignored her. 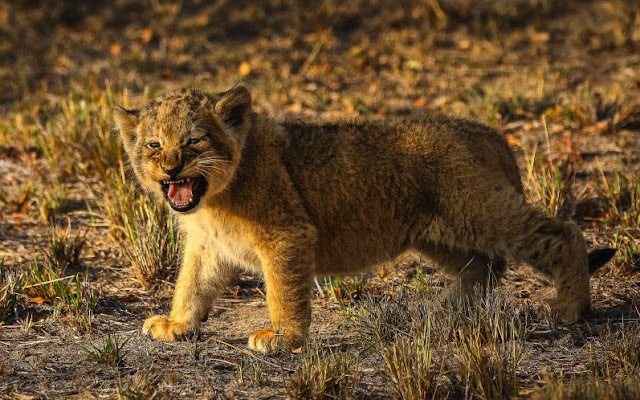 Heinrich said: “We could hear the roars of the lion pride throughout the night, but in the early morning we were woke by raucous roars which suddenly pierced through the early hours. 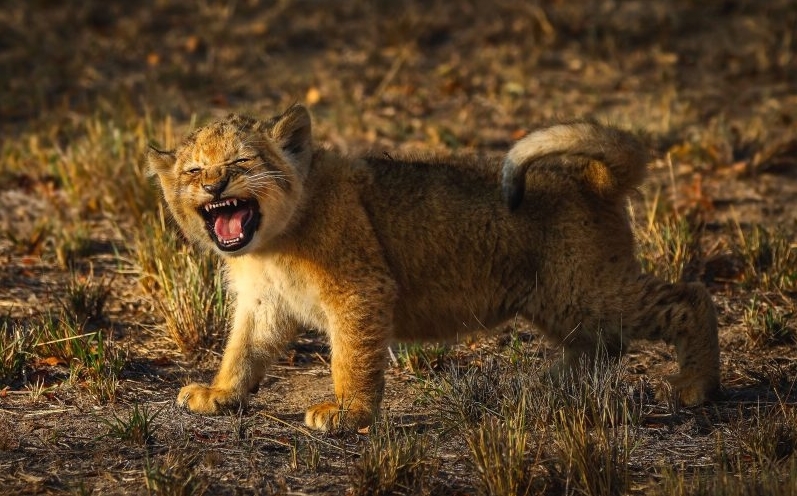 Responses to "Three-month-old Wild Lion Tries Out His First Ever Roar"